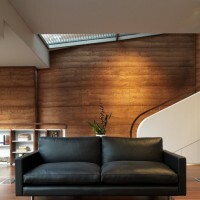 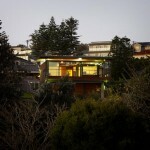 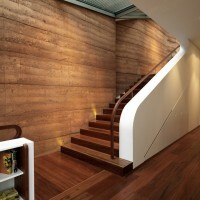 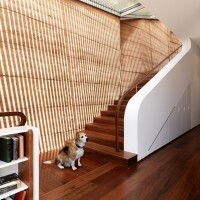 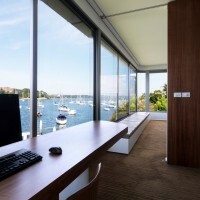 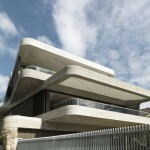 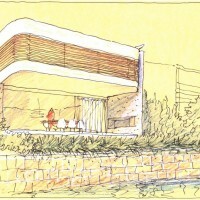 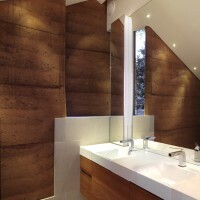 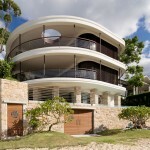 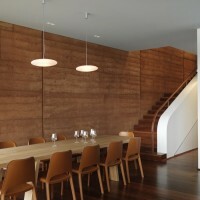 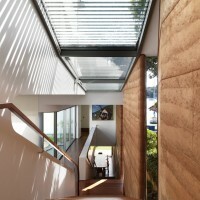 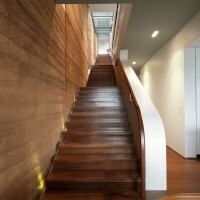 Luigi Rosselli has designed the Elamang Avenue house in Sydney, Australia. 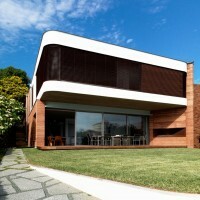 The brief was to provide a comfortable house. 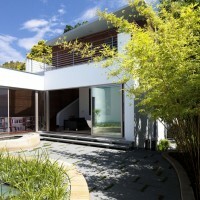 What makes a house comfortable? 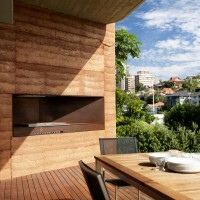 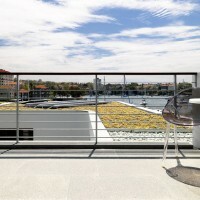 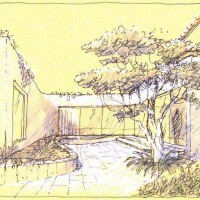 The rammed earth walls and well located operable skylights, the sun drenched courtyard and the breezy verandah, the green roof and external shutters have all contributed to a most liveable waterfront residence and to win the AIA sustainable design award for 2011. 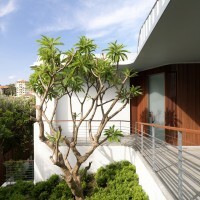 The design was awarded as a proof that sustainable architecture can be applied to the top end of Residential architecture. 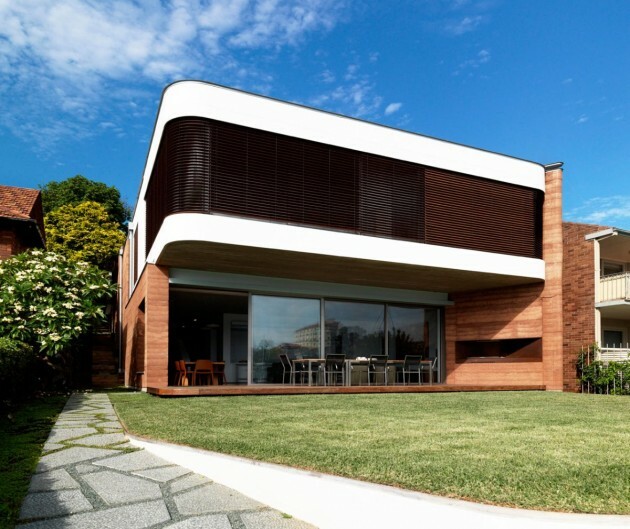 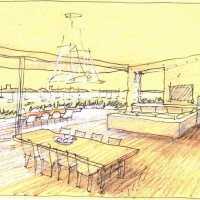 Visit Luigi Rosselli’s website – here.